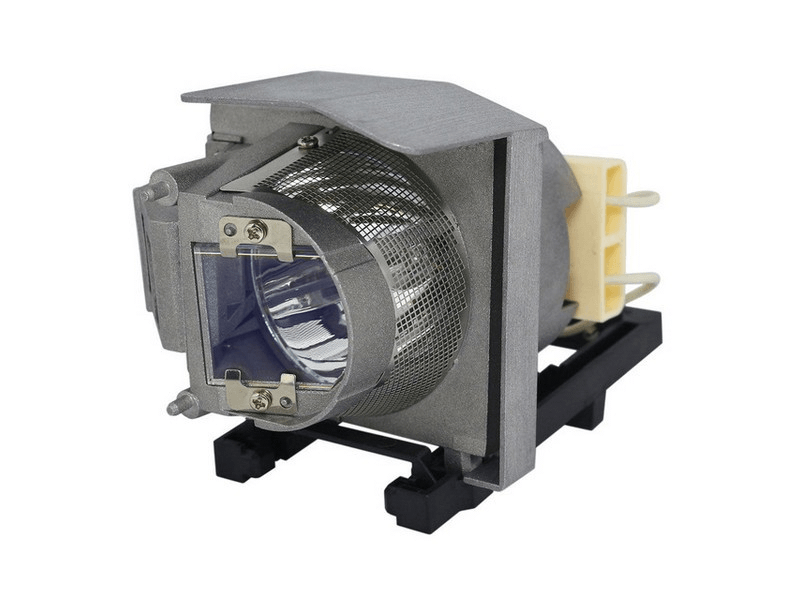 The X307USTi Optoma projector lamp replacement comes with a genuine original 280 watt Osram P-VIP bulb inside rated at 2,800 lumens (brightness equal to the original Optoma lamp). The X307USTi lamp has a rated life of 3,000 hours (4,000 hours in eco-mode). This lamp has a higher lumen output and longer lamp life than other cheaper generic replacement lamps being sold elsewhere. Purchase with confidence from Pureland Supply with a 5-star Google Customer Reviews rating, free ground shipping, and a 180 day warranty. X307USTi Optoma Projector Lamp Replacement. Projector Lamp Assembly with High Quality Genuine Original Osram P-VIP Bulb Inside. Our Optoma lamp was packaged great with a box inside another box. Much better than previous vendor who actually shipped our lamp in a padded envelope, which of course arrived in multiple pieces. Lamp quality is excellent and works great.